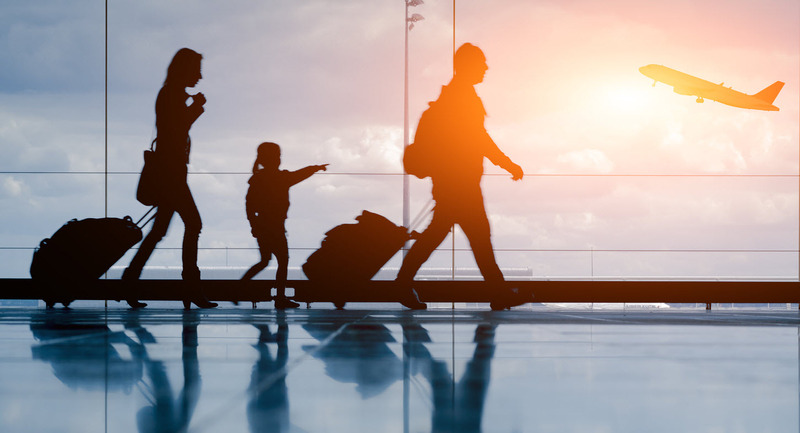 From planning how far away popular tourist attractions are from the hotel to packing the daily necessities… Planning your first family holiday can seem stressful. As every parent is aware, travelling with children is never smooth sailing! Whether you’re planning a weekend city break or a luxurious fortnight relaxing on a beach resort there are a few important things to check beforehand. 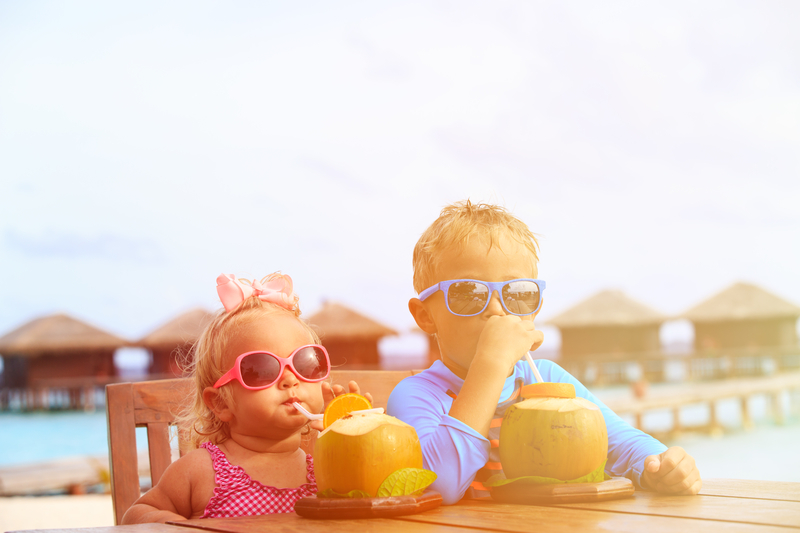 An exotic break with your family may sound like the dream holiday, however stop to picture that long-haul flight with your children… if you are travelling with a baby or young children it is probably best to limit flights to a 3 or 4-hour journey. As your plane touches down it doesn’t mean the journey to your holiday has ended. A lengthy road trip from their airport to your destination can create a multitude of challenges to keeping your children happy and entertained during the last leg of the journey. Although you may like the idea of relaxing and soaking up the rays of temperatures exceeding 30°C. However, it’s worth bearing in mind that babies and young children are unable to adjust to changes in temperature as well as adults. 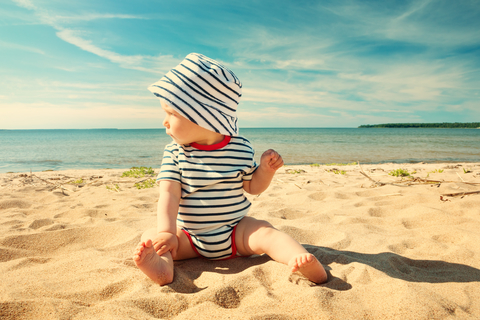 Babies and children sweat less, reducing their bodies’ ability to cool down. So it is worth looking into the temperature of your ideal destination before booking to make sure your children remain comfortable and happy during your holiday. It’s important to consider whether the facilities at your hotel or resort will keep the younger members of your family fed well and entertained while giving you peace of mind. If you’re choosing to stay at a resort with on-site restaurants, do they offer child-friendly dining rooms and menus for your youngsters? Don’t forget… this is your holiday too! Although you want to make sure your children are happy and well entertained you need to make sure as parents you the time for your well deserved peace and relaxation. Before deciding where to stay, check if the hotel offers kid’s clubs, a swimming pool lifeguard and a baby-sitting service.